This has to be the jewel in the crown. Over 12 months of development and testing to provide an incredible piece of equipment. 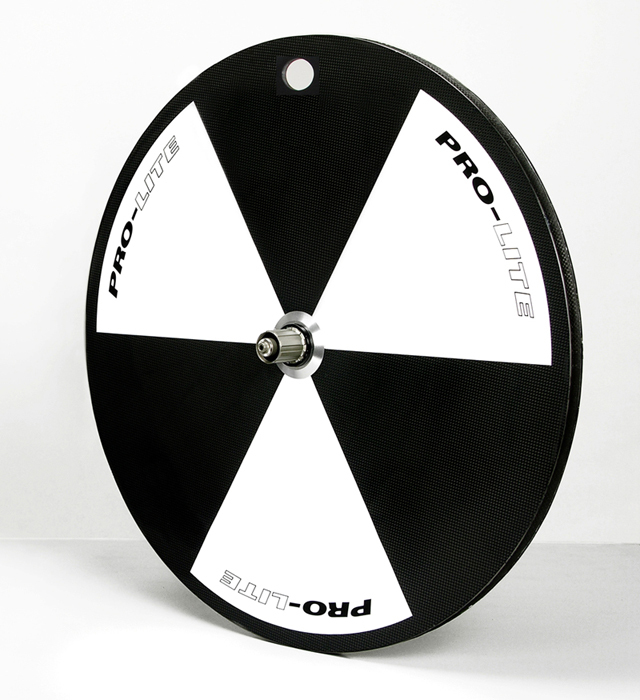 Working with both 3M and AGFA we have what we really feel is the ultimate in disc wheels. 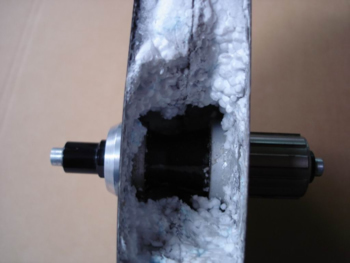 On the right is a disc wheel from a competitor we cut open to find it filled with polystyrene balls that not only soak up moisture, but decompose over a short period of time. To think these are really being used in races is pretty scary. Our first objective was to ensure we have foam that is of the highest standards and then we need to ensure we obtain superior stiffness without adding weight. We then brought in 3M and AGFA to design foam to reduce weight and increase strength. 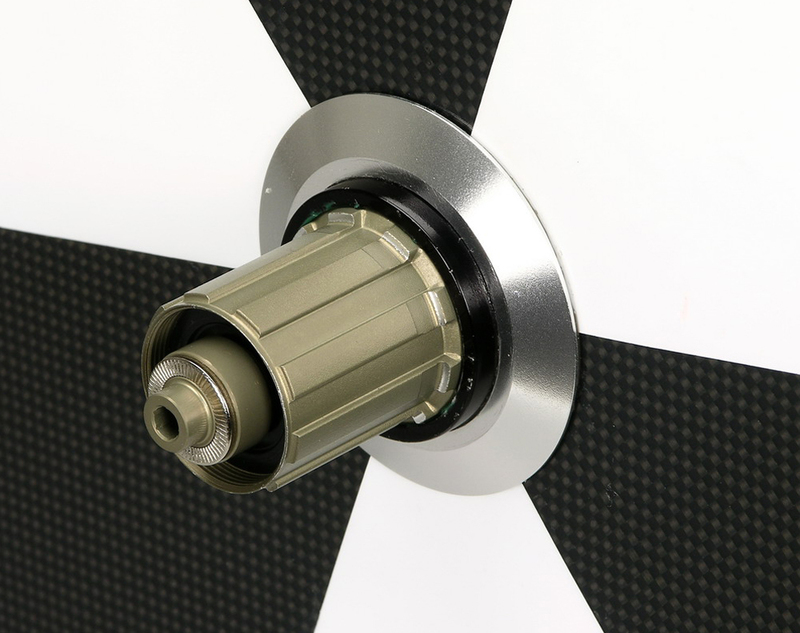 The combination of foam and microspheres allows us to do just that. 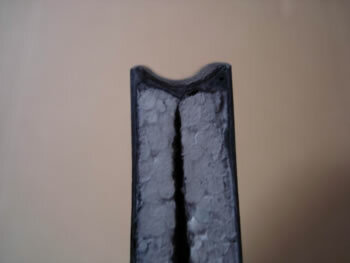 The micropsheres basically provide incredible strength by linking the bubbles together and reduce density and weight. 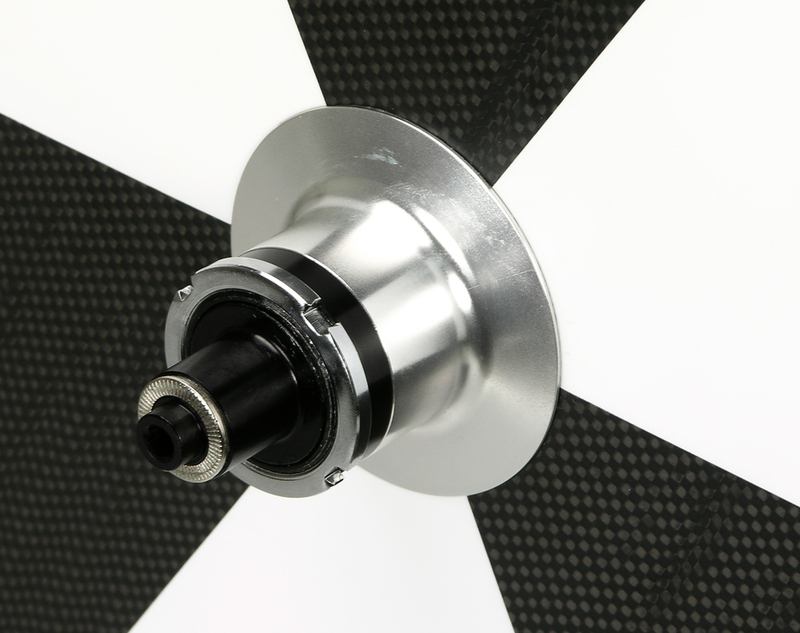 The wheel is not only designed for the road but can be easily and quickly converted for use on the track. 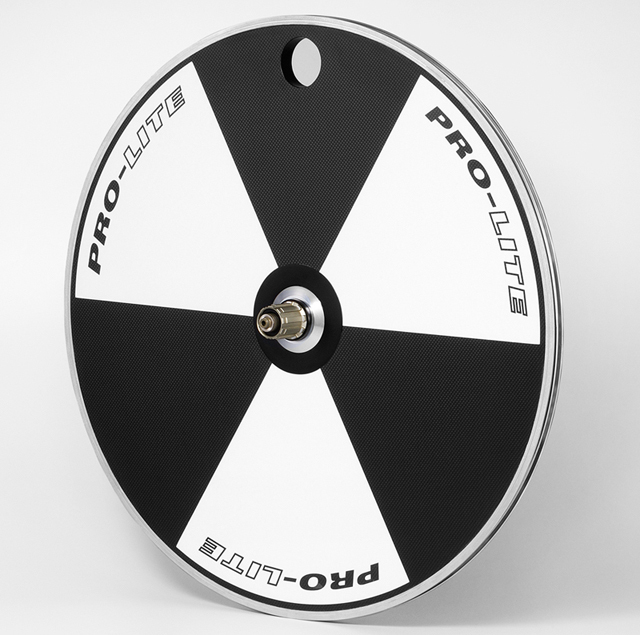 Using the same EZO bearings we use in the Bolzano hub, the wheel has a very low rolling resistance compared to standard sealed bearing wheels and 5 bearings will ensure a lifetime of outstanding performances.